An exhibition about the INSPIRE strategic exchange between the Slade School of Fine Art, UCL and the Faculty of Fine Art, Dhaka University took place at UCL North Lodge, UCL Gower Street, London WC1E 6BT, from 2 - 5 May 2017, 10am - 5pm. Led by Professor Susan Collins (Slade) and Professor Lala Rukh Selim (Dhaka University), the project was funded by the British Council as part of their INSPIRE (International strategic Partnership in Research and Education) initiative. Initially awarded for three years (2010-2013), the British Council extended the award until 2017. 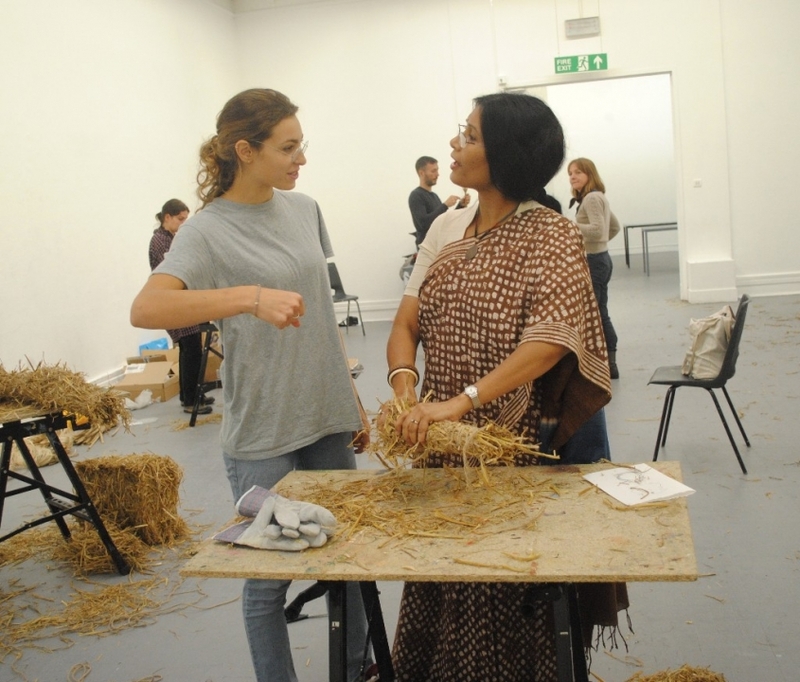 The objective of the project was to stimulate collaboration between UK and Bangladeshi artists and academics, and explore the differences and similarities in the educational challenges faced in these two very different contexts.